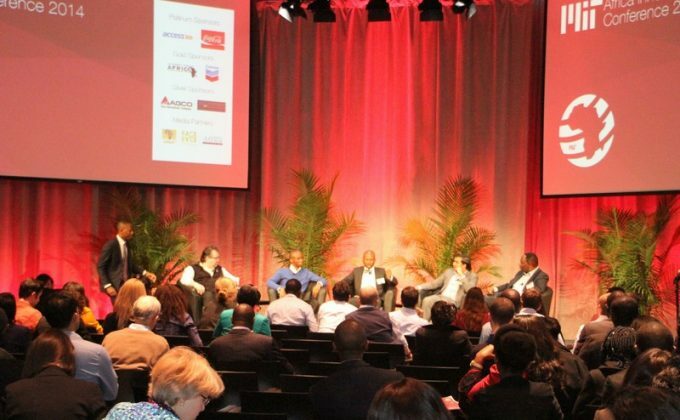 A unique forum that brings together the strengths of MIT and leading entrepreneurs and change agents from across the African continent. How can innovative and promising ideas take root and transform into sustainable and impactful businesses in Africa? This is the central question of the 2017 Africa Innovate Conference. This year’s panels will follow the African entrepreneurship process: starting with an exploration of the origins of sound business ideas to an in-depth discussion of the launching and eventually scaling or failing of African businesses. Along the way, we will investigate the conditions necessary for success as well as financing mechanisms available on the continent. We hope that participants will ultimately be inspired to take their own ideas and those that would have surfaced during the day through to impact in all corners of Africa. The annual MIT Sloan Africa Innovate Conference is a unique forum that brings together the strengths of MIT and leading entrepreneurs and change agents from across the African continent. The conference attracts over 400 business leaders, entrepreneurs, students, professors, and alumni, all with strong interests in Africa. The theme for this year’s conference is Africa Innovate Conference: Ideas to Impact and discussions will focus on how to transform promising ideas into sustainable businesses in Africa. The closing keynote speaker this year will be Her Excellency Dr. Ameenah Gurib-Fakim, President of the Republic of Mauritius.